to stimulate growth of agro-processing small and medium enterprises (SMEs) through linkages to larger firms in developing countries. The study considers the unique barriers that SMEs face and the market- driven approaches spurring SME growth by facilitating linkages to lead firms in challenging development contexts which might serve as a reference for policymakers, development practitioners, and private sector actors. The report presents approaches to successful, sustainable program design for public and private sector–led initiatives, in an effort to enrich the knowledge available to expand the opportunities for agro-processing, and to attract lead firms to partner with smaller ones. AgDevCo, in collaboration with The MasterCard Foundation and UKAID, launched the Smallholder Development Unit (SDU) to work with rural agricultural enterprises to develop equitable outgrower schemes that will boost productivity and incomes for half a million smallholder farmers. This case study investigates the practical lessons and underlying principles of success of six smallholder outgrower schemes. 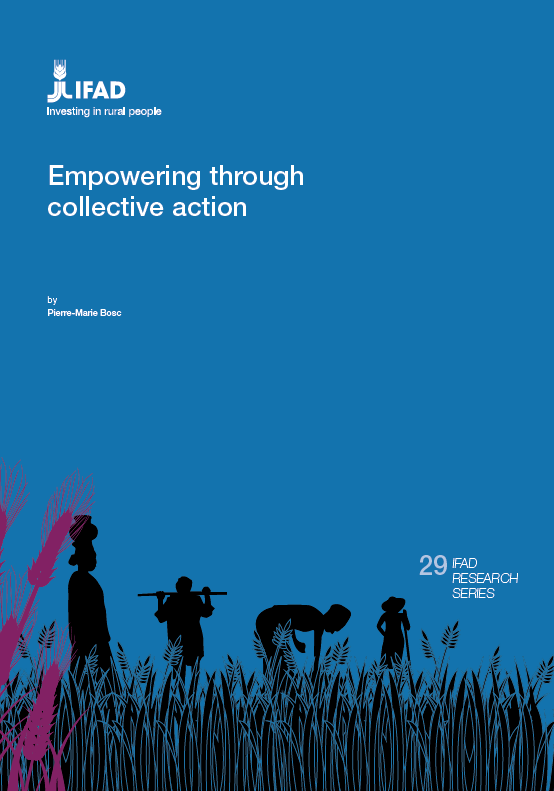 This report describes the collaboration between different organizations, including many ANDE members, that resulted in a USD 25 million impact investment into the African Agricultural Capital Fund.